Weeks before I moved in to my new place in Telok Blangah, I received this package in the office. The package was from my friend Lynne, who happens to be the owner of this all organic online shop Greendottz. 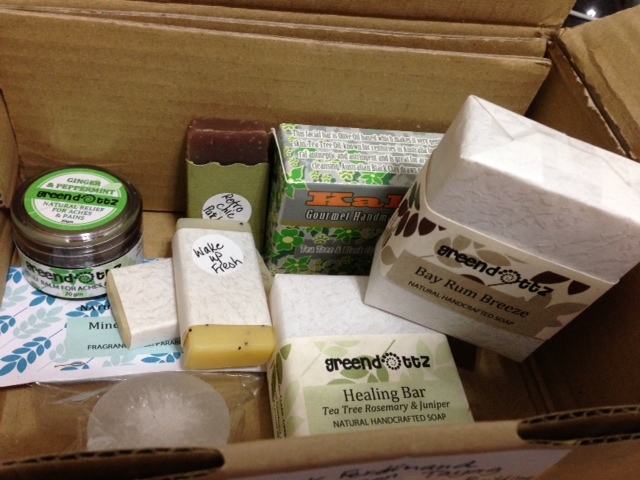 The package was filled with soap bars, ointment and even a deodorant for me to try on. Packaging actually depends on the volume of the orders. It can go for as small as an air mail envelope to this Singpost box. If you happen to order in bulk, personal delivery is available. 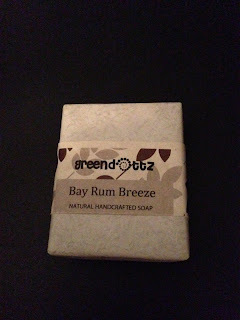 Since moving in to a new place is a lot of work, I have decided to use Greendottz products after I moved in. Sadly though, after I moved in I had a dengue scare, which made me sick for a week. Thankfully, it's just tonsillitis. Anyway, it's been more than a month since I have used various products of Greendottz. Here are some of those products and what I can say about them. This is actually my favorite from the Greendottz pack. Aside from my face, I used it for my body. If you have blemishes or pimples, you will notice that it will clear. Thanks to the anti-fungal and anti-bacterial properties of tea tree oil! If you're not a fan of the tea tree scent, this natural soap bar isn't overpowering at all. 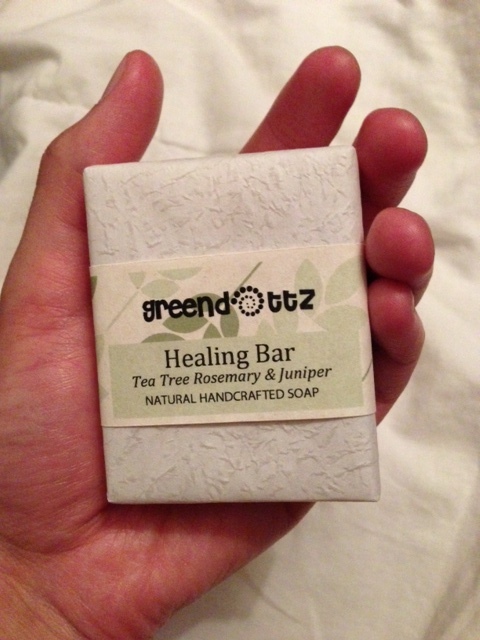 The Healing bar smells like fresh pine with a touch of tea tree. Anyway, I love the tea tree scent. The Healing bar contains olive oil, coconut oil, palm oil, Shea butter, tea tree oil, rosemary essential oil and juniper tea. On first look of this black facial bar, I actually got intimidated and scared. I tried it and I didn't like the reaction to my face. I had a few breakouts so I stopped after using it for a week. I also didn't like that the soap turns into a gooey form once it gets wet. 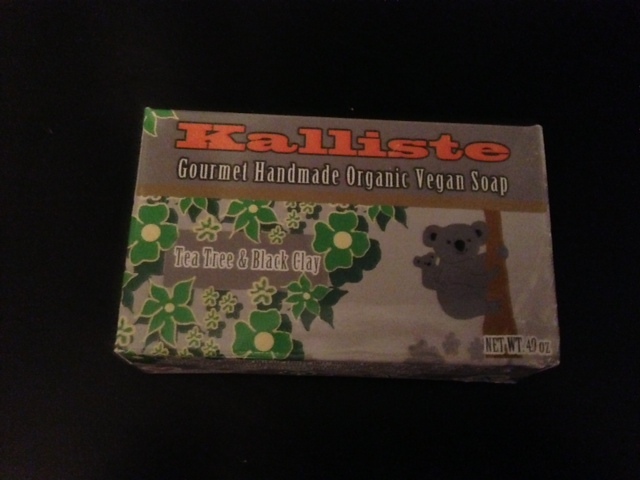 I suggest that you cut the soap into pieces to make most of the product. I have to say though that our skin reacts to products differently. I suggest that you do a skin test. Tea Tree & Black Facial Clay is made of natural olive oil, coconut oil, rapeseed and tea tree essential oil. This product is certified vegan by PETA! 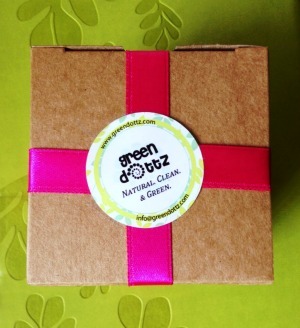 Another favorite product of mine from Greendottz. Honestly, I thought that it has rum on it and I was intrigued to use it. Apparently, it was bay rum essential oil. 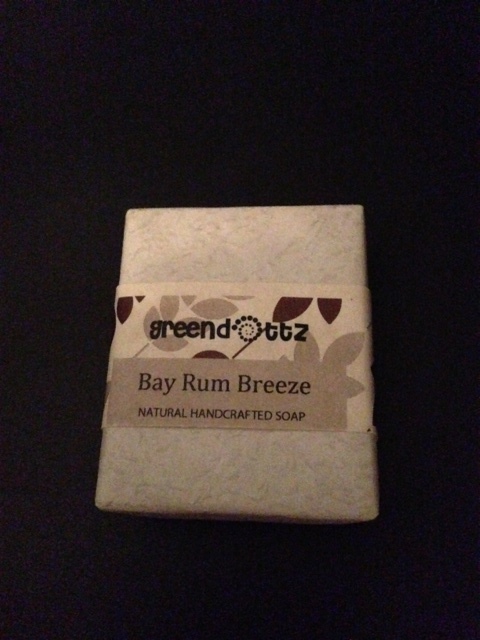 Bay Rum Breeze has this strong masculine scent that men will love. This product contains olive oil, coconut oil, palm oil, Shea butter and bay rum essential oil. This is one of the interesting products of Greendottz. If you are from the Philippines, you would compare it to the local product called "tawas." Well, it's actually different. The product is not only compact type compared to the powdered "tawas" but this mineral stone is actually aluminum free. If you have heard of the recent study about commercial deodorants, it actually contain aluminum, which causes breast cancer. So this would be a great alternative! 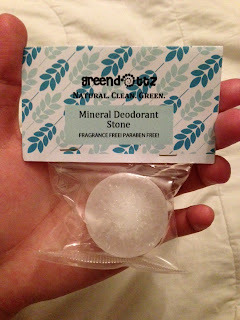 I honestly tried the mineral stone twice and I find it not convenient to use. I'm still a deodorant stick kind of guy. You just really have to get used to it and have time to dry your underarms once done applying. To those who are interested to know how to use it, you need to damp a water to the stone. In a circular motion, rub the stone with your fingers then apply to your underarms and feet. This product actually works without the stain from your clothes. Down side is the labor of applying it and there's no anti-perspirant property to it. The mineral stone contains natural mineral salts of zinc magnesium, potassium sulphate, manganese. This is one of the best sellers of Greendottz. If you happen to have frequent headaches and body pain, this balm will be a great addition to your first aide kit or your daily bag. I used this when I had a stiff neck and it helped my condition. 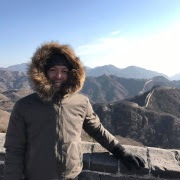 I have to say that it is really warm to the skin, which I like a lot. The scent mixture of virgin coconut oil, ginger and peppermint is actually calming. I love how it smells compare to the commercial products which smells menthol and old. Pain Relief Balm is made of virgin coconut oil, beeswax, peppermint oil, mentha avensis and ginger oil. This balm is proudly made in the Philippines! 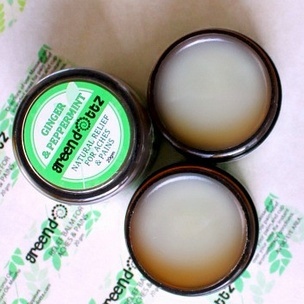 For the ladies, I am recommending the Greendottz lip scrub, which has two flavors: pina colada and watermelon. It is now on offer for only S$8.80! 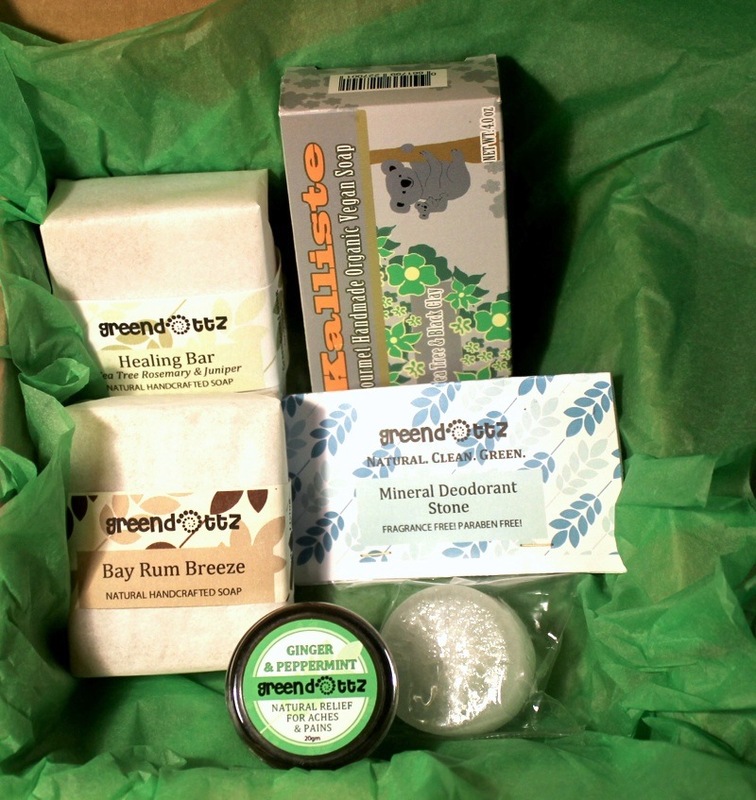 Greendottz, The Green Shop is based in Singapore and was officially registered on February 2013. My friend Lynne Solomon actually started this as a home-based business with only her family and friends as customers. From her home-based business way back September 2011, Greendottz is now an online store selling products free from harmful chemicals, all natural, clean and green! Percentage of sales of Greendottz actually goes to Empowering Lives Asia, which works toward sponsorship of disadvantaged children in Indonesia, Cambodia and the Philippines. Fund sponsorship gives these kids the opportunity to go to school, access basic health care and continuity of basic meals. You may follow Greendottz on Facebook and Instagram for updates and regular promotions or you email them at info@greendottz.com. 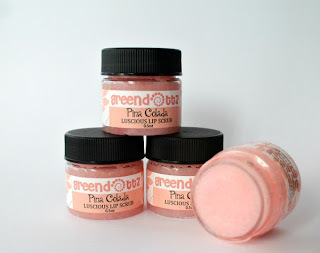 Greendottz is giving away a FREE Pina Colada Luscious Lip Scrub worth S$10.90 for orders above S$40 for my dear readers. Just leave the code MAKOYSKIE.COM at the note section during check out time. This deal is valid from August 29th till September 30, 2013.